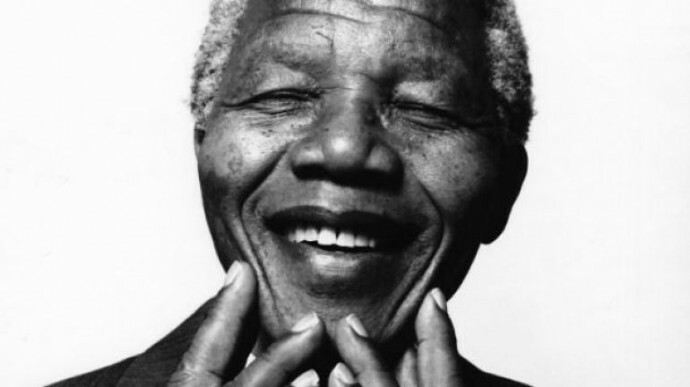 Nelson Mandela, the anti-apartheid revolutionary and former South African president (1918-2013), was an introvert with an INFJ personality type, according to The South African College of Applied Psychology and 16 Personalities. Today would have been his 96th birthday. Mandela led the emancipation of South Africa from white minority rule and served as South Africa’s first black president. The world revered him and he became an international symbol of equality and dignity. He described himself as a serious-minded introvert who preferred observing to participating in African National Congress meetings. Justice and I became friends, though we were opposites in many ways – he was extroverted, I was introverted; he was lighthearted, I was serious. I enjoyed the discipline and solitariness of long-distance running, which allowed me to escape from the hurly-burly of school life. I went as an observer, not a participant, for I do not think that I ever spoke. I wanted to understand the issues under discussion, evaluate the arguments, see the calibre of the men involved. Mandela loved to reminisce about his boyhood and his lazy afternoons herding cattle. You know, [Mandela] would say, you can only lead them from behind. He would then raise his eyebrows to make sure I got the analogy. When Jongintaba had meetings of his court, the men gathered in a circle, and only after all had spoken did the king begin to speak. The chief’s job, Mandela said, was not to tell people what to do but to form a consensus. Don’t enter the debate too early, [Jongintaba] used to say… The trick of leadership is allowing yourself to be led too. It is wise, he said, to persuade people to do things and make them think it was their own idea. It’s impossible to say how much Mandela’s temperament contributed to his success, because certainly his background, circumstances, personal experiences, and his own willpower also shaped him and his movement. But it’s affirming and inspiring to know that this world-changing revolutionary enjoyed solitude, reflection, and introspection, and that his vision and wisdom sprang from the mind of an introvert.